The Hip chair is a revolution in office seating technology both literally and figuratively. 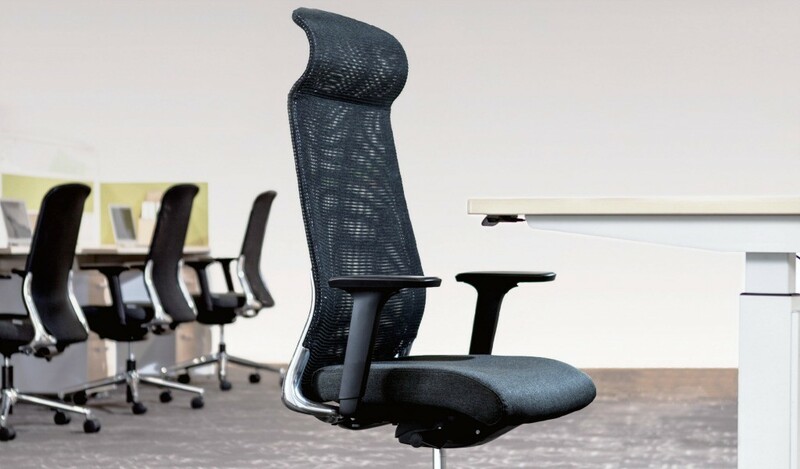 Ingeniously designed with a 10 degree swing angle the aptly named chair responds and moves with every movement of your body. The 3 point axis ergonomic base gives you an optimum back support and evenly distributes strain between your torso and legs. Built with the Italian make Donati synchro-tilt mechanism. Read more about the chair in the overview section below. Alegre Design is a world renowned design studio with various international design awards and 15 plus years of experience. In 2016, Sunon Global commissioned Mr Andres Baldovi of Alegre to create a premium executive chair with advanced ergonomics. It took two long years of dedicated research and innovation resulting in the revolutionary Hip chair. An innovative and trend setting office chair integrating art with technology. An ADC 12, aluminum alloy structure. 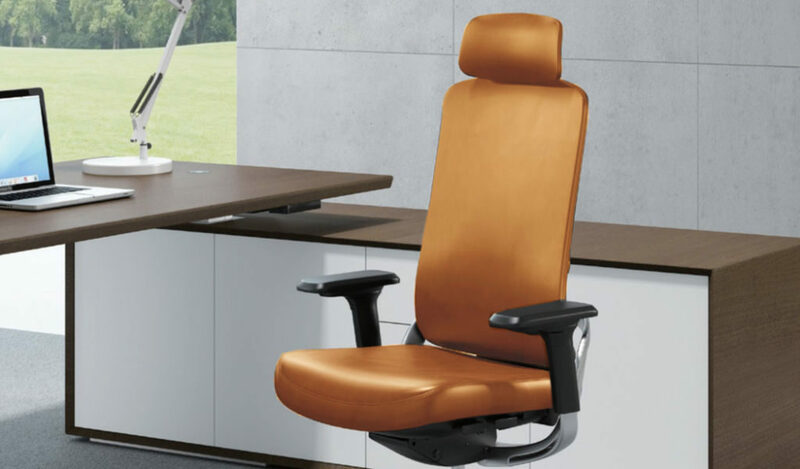 The high tensile strength frame provides the required strength and resilience to the flowing and ergonomic curves of the chair. 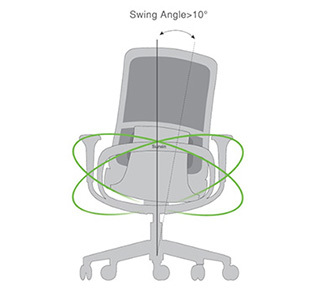 This is critical for free, multi-direction movement that the chair is designed with. 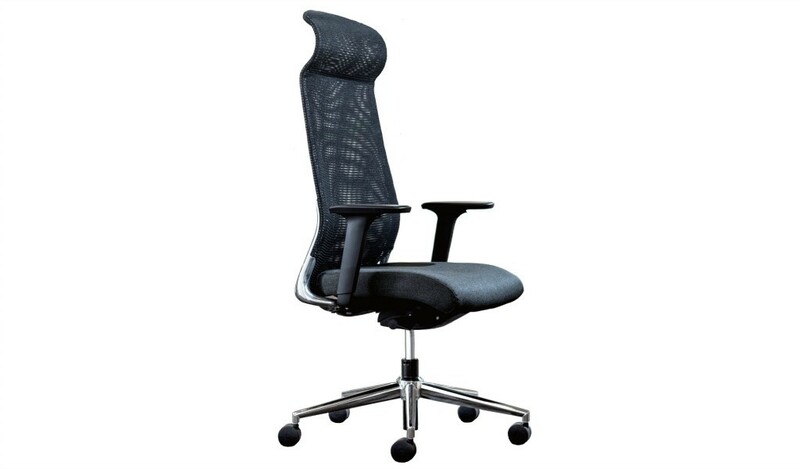 In addition, the high strength trapezoid frame and butterfly shaped lumbar support create a perfect balance between form and function. Your sitting position is constantly changing doing different tasks. 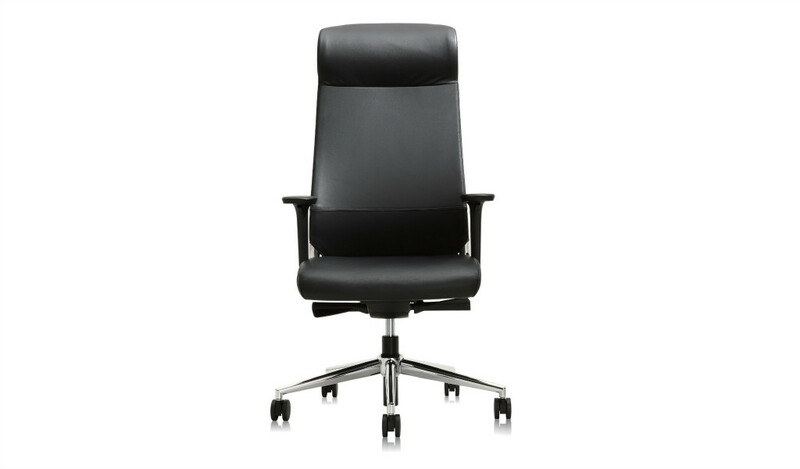 The Hip executive chair incorporates a a unique ergonomic mechanism that responds to all your body movements. It has an optimum 10 degree swing angle to the left and to the right guaranteeing instant response to your body movement in all directions. The effect is that of sitting on an exercise ball. It relieves the pressure on your spine and provides firm support. Donati weight activated synchronized tilt mechanism. The chair comes with the best in class, Italian make, mechanism. It regulates the force needed for reclining the chairs based on a user’s body weight. Combined with the chair’s three point coordinated control system it ensures an optimum balance between the torso and legs. It effectively distributes the strain evenly through out your lower body when sitting for long hours. 4D armrest. The hip 4D armrest lets you adjust it in multiple directions like height, depth and angles. A firm, flexible and dynamic arm support is critical in maintaining the right neck, back and arm position when working on your desk for long hours. An adjust-by-wire mechanism that ensures a smooth transition from one position to other. 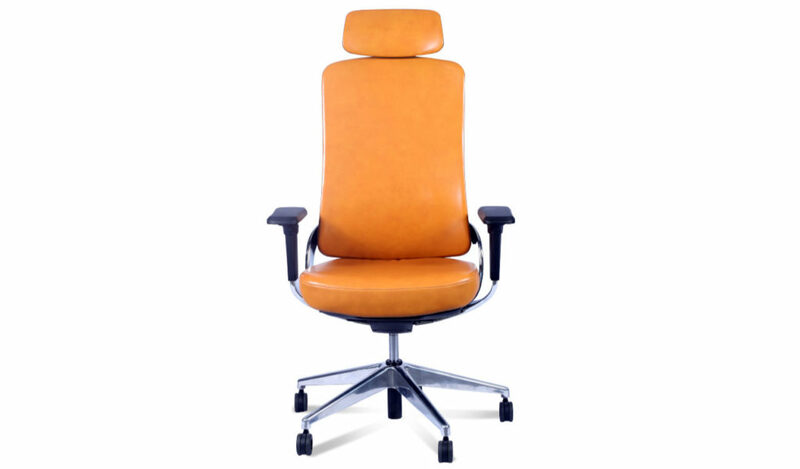 The Hip office chair design ingeniously blends the adjustment knobs with the curves of the body. The result is not only aesthetic but also functional. 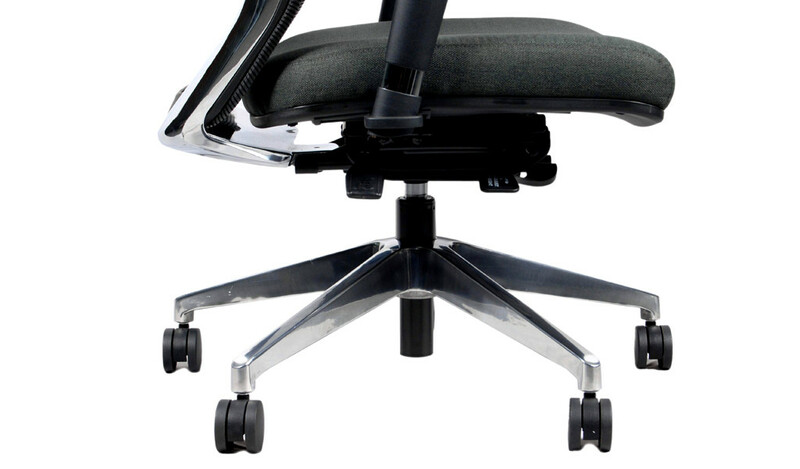 It provides for a smooth changing of the position of your seat height, depth and tilting angle. 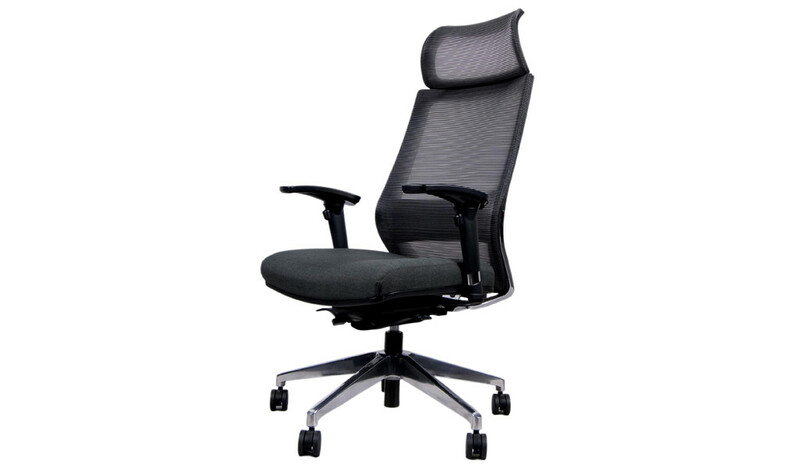 The Hip office chair has a specially knitted mesh similar to those used in premium and luxury cars. Unlike the conventional mesh, this finely textured mesh provides a superior support function. 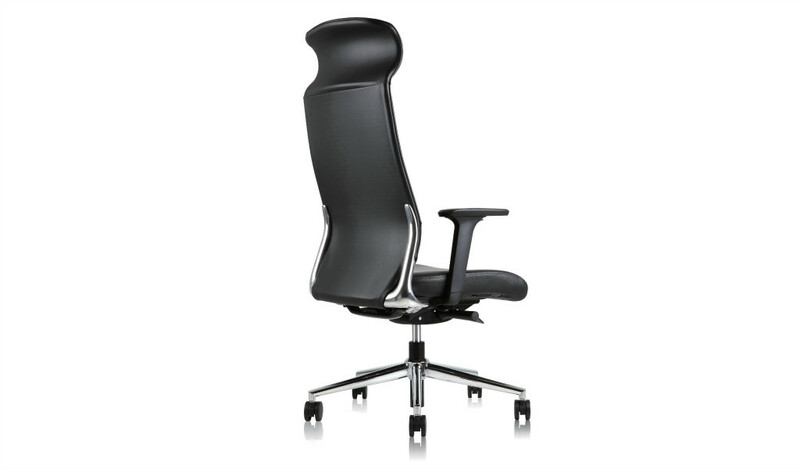 Tailored in one piece it is integrated with the lines of the back frame creating a harmonious whole. To add to this is you have the unique two tone interweave pattern that enhances its visual effect.